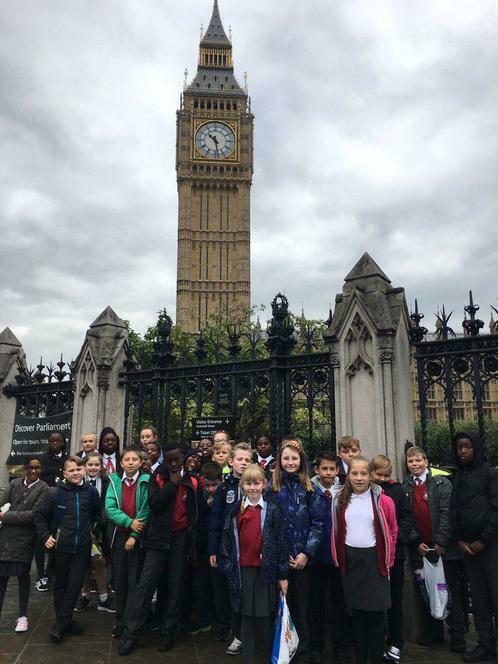 Last Friday, Year 6 visited London as part of their theme topic ‘Crime and Punishment.’ The class had a fascinating guided tour around The Houses of Parliament which meant the children could see inside the chambers of The House of Lords and The House of Commons. 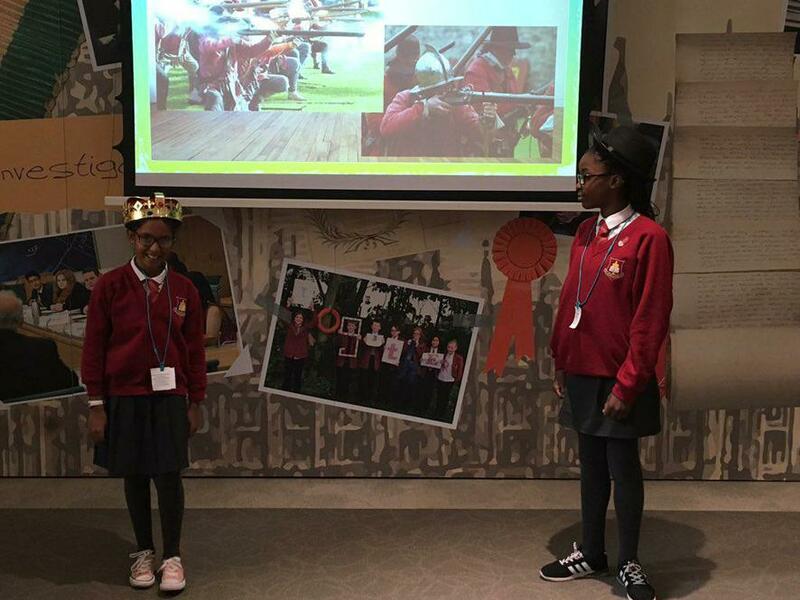 Children also learned lots about the traditions and history of Parliament. 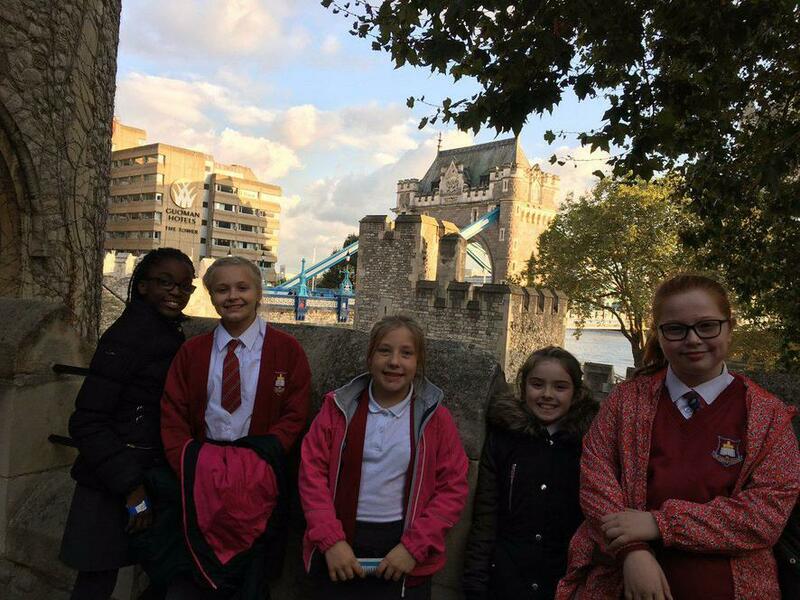 In the afternoon children visited Tower of London where they saw the crown jewels and lots of historic artefacts such as Henry VIII’s armour.